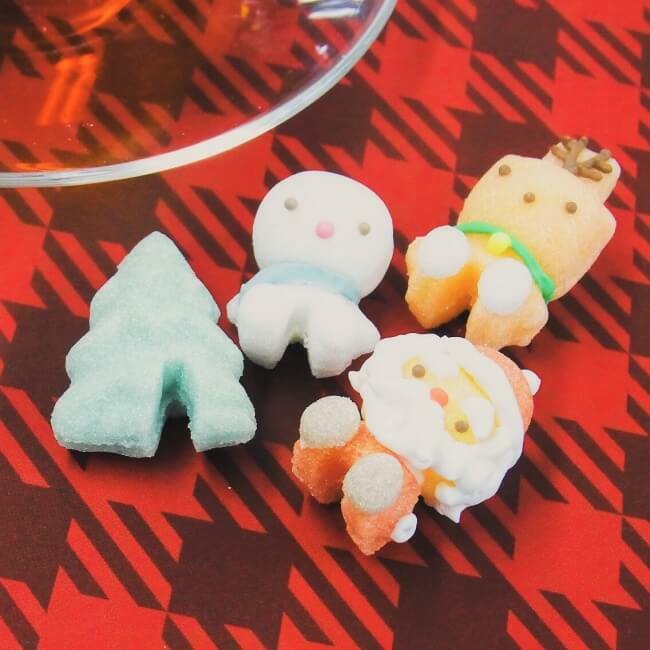 The hugely popular sugar animal series is getting a Christmas version this year on Village Vanguard. 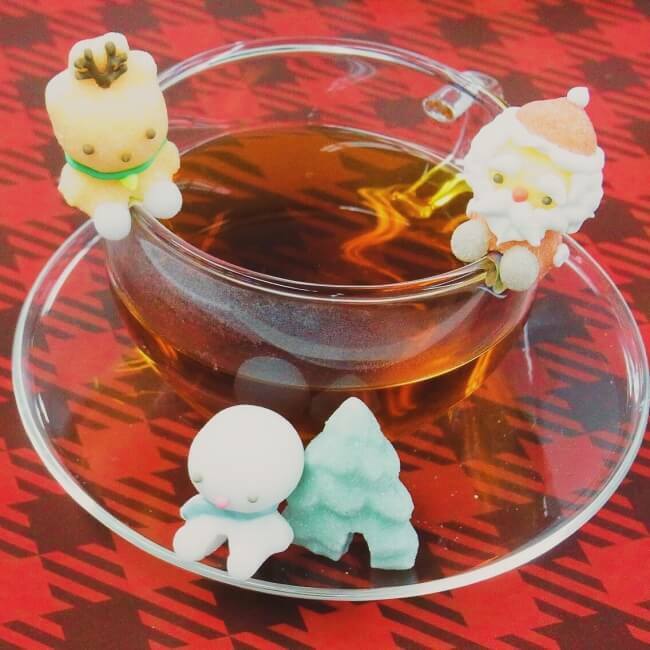 This is the Christmas Sugar Set thats include Santa Claus, a reindeer, snowman and Christmas tree. All of them are made to fit on the side of a teacup, making home parties even more fun and entertaining! 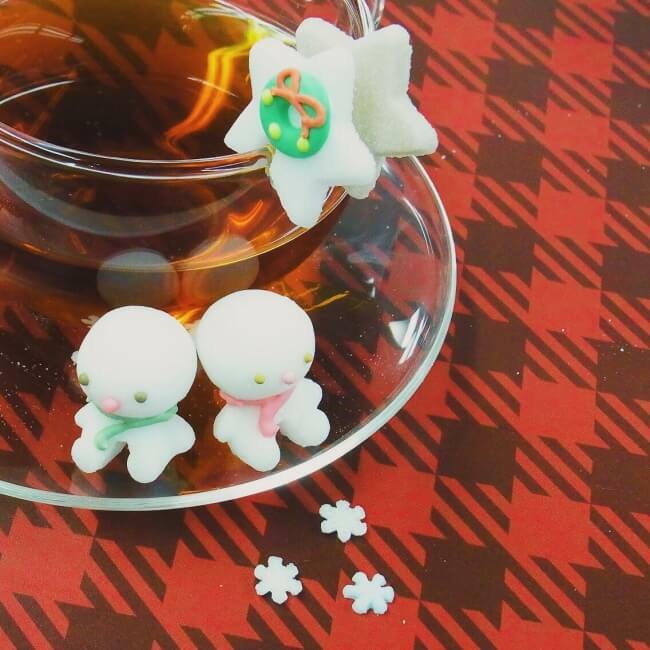 This is the snowman set which come with cute round eyes. Pop them onto the side of your cup along with the stars. They make for a great Instagram post, so get your hands on a set while stocks last! *Stocks limited. Will discontinue once all are sold.